27 November 2017 at 4:30 p.m.
- Determination of Admission Fee and Membership Fee. 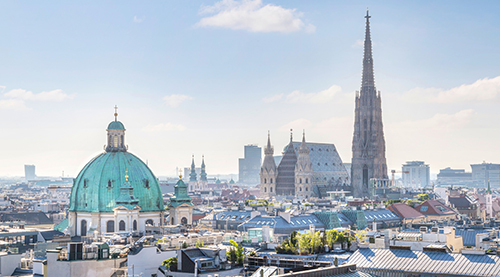 The Austrian Arbitration Academy of the University of Vienna offers an intense, four-day programme on "Arbitration Rules in Practice" in cooperation with SHS, VIAC, ArbAut and YAAP. The programme is held in Vienna from 16 to 18 January 2018, immediately preceding the Vienna Arbitration Days. In the past, the Vienna Bar Association has recognized eight credits ("Halbtage") for this seminar. The (extended) application deadline ends on 15 November 2017.